Regina – The Canadian Union of Public Employees Saskatchewan is asking the Wall government to halt plans to proceed with the privatization of the province’s blood donor system. For-profit blood plasma clinics operated by the company Canadian Plasma Resources (CPR) were first introduced in Ontario but soon banned after strong opposition mounted by blood advocates. CPR is now in the process of setting up private plasma clinics in Saskatchewan. In a letter sent to provincial health minister Dustin Duncan, CUPE Saskatchewan President Tom Graham stresses that Canada’s 17-million-dollar federal inquiry into the tainted blood scandal, in which more than 30,000 Canadians were infected with HIV and hepatitis C, found that the paid-donor system was a key factor in Canada’s worst-ever preventable public health disaster. More than a billion dollars in compensation has been paid out to the families affected by the blood scandal. Graham’s letter to the minister notes that Saskatchewan has the highest rate of HIV and hepatitis C infection in the country, and allowing private clinics to prey on vulnerable people in need of more income does not serve the safety and best interests of Saskatchewan people or Canadians. Following Justice Horace Krever’s recommendations, CUPE Saskatchewan has asked that private, for-profit blood donor clinics be banned in Saskatchewan, like they recently were in Ontario. 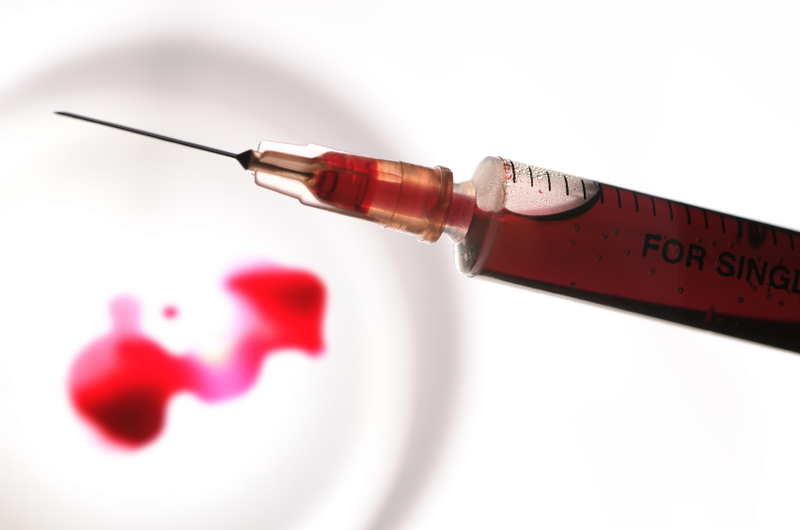 “Citizens should not be pitted against a private pharmaceutical company whose sole purpose is to profit from our blood supply,” writes Kat Lanteigne, a leading blood advocate whose play Tainted documented the blood scandal. Lanteigne has spearheaded a parliamentary petition calling for Health Canada to refuse to grant licenses to CPR or any other for-profit blood or blood-product company. Representing more than 13,000 health care workers in the province, CUPE insists that human tissue should not be turned into a commodity to be bought and sold. Watch the powerful video “Why we need to ban paid plasma blood donations” HERE. Concerned citizens are encouraged to SIGN THE PARLIAMENTARY PETITION opposing private, for-profit blood and blood-product clinics.